The Holidays are upon us and many of us are thinking about home and family. Truth be told, this is my favorite time of year. Traveling the short distance to my parent's house on Thanksgiving morning, is one of my favorite holiday season traditions. Christmas is exciting and lots of fun, but gathering around that table with my nearest and dearest, just touches a special place in my heart. At some point in time, we drag out old photos and share old stories about relatives gone before us. I am proud to come from a long line of men that have served this wonderful country (no women so far). Many of my uncles, as well as my dad, have served in one war or another, throughout almost every branch of the United States Military. 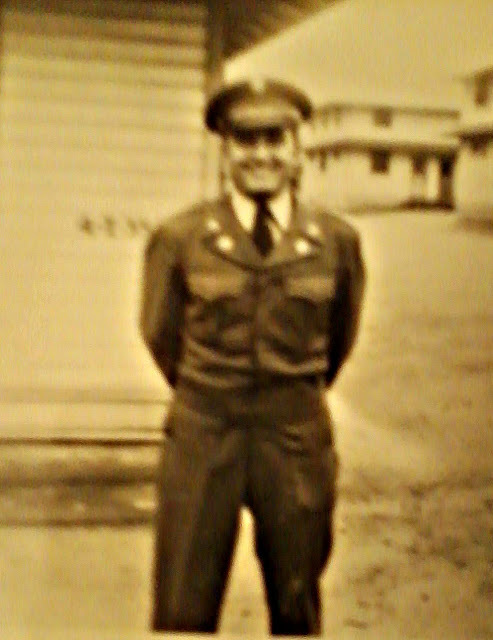 My Uncle Tony served in Korea, and gave his life there. In our family pictures, they always look so proud in their uniforms. I'm sure it couldn't have been easy to leave their homes and loved ones, many of them traveling to unknown places. These days, it's no easier to leave homes and loved ones behind. Some of our service men and women are leaving home for the very first time - exploring new lands. My cousin will be celebrating Thanksgiving from a Marine base in Japan this year. We are so proud of him and everyone misses having him around. With tools like Skype and mobile technology, it's so much easier for families to stay in touch, but it can also make them miss the comforts of home that much more. 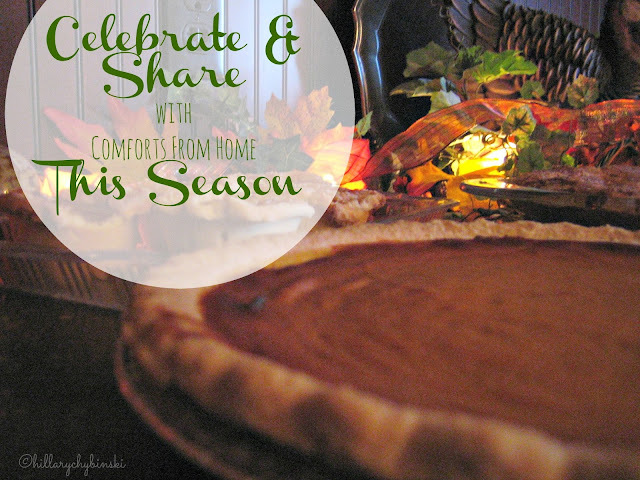 This fall, Marie Callender’s announced the return of the Comforts From Home Project, a partnership with the United Service Organizations (USO) that’s dedicated to bringing the heartwarming feelings, flavors, and favorites of home to those who miss it most. The USO Operation Celebration program is dedicated to provide a "home away from home" for our deployed troops stationed around the world to make sure every holiday, small or large, is celebrated. The USO has been our nation's leading organization for serving men and women in the U. S. military and their families for nearly 75 years. The USO continuously adapts to the needs of our men and women in uniform and their families, so they can focus on their very important mission. 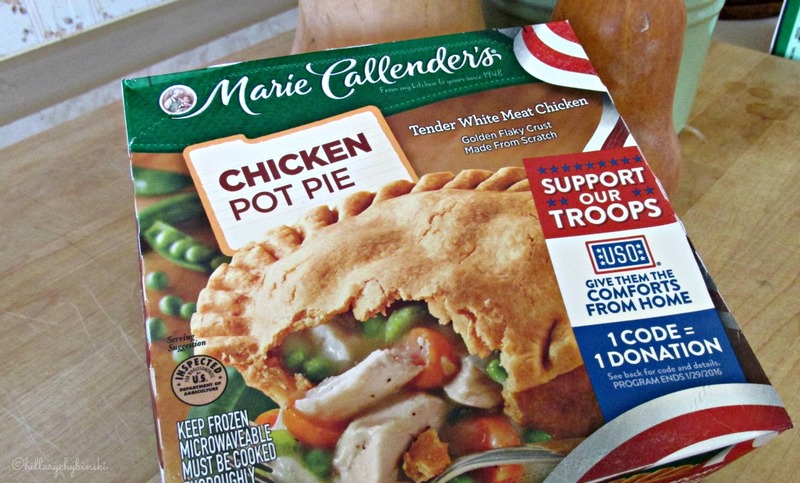 And by simply purchasing a Marie Callender's frozen meal or dessert, you can help the USO achieve their mission to help our service men and women achieve theirs. From September 1, 2015 through January 29, 2016, you can help give to the USO Operation Celebration program and help bring a little bit of home sweet home to our U.S. servicemen and women overseas. Simply enter the on-pack code from one of the more than 51 million specially-marked Marie Callender’s frozen meals or desserts. You can also see how many codes have been entered to date with the real-time code tracker! Each code entered online equals a $0.50 donation to the USO. For every entry by 1/29/2016 of an 8-digit code found on participating products, Marie Callender’s will donate $.50 to the USO Operation Celebration program. Guaranteed minimum donation: $100,000. Maximum donation: $300,000. Limit 5 code entries per person/computer each day. Valid in U.S. Only. How will you celebrate and share the comforts of home this year? Love that Marie Callender is making this donation and supporting the USO, and thank you to your family members for their service! This is fantastic. My brother was deployed twice to Iraq and he missed Thanksgiving and Christmas with us. (Last year he was in South Korea.) So glad that organizations are doing work like this! I'm so sorry your brother missed the holidays - but I am so grateful to him for his service. This is a beautiful initiative. Love that they do it. I wish I could send the comforts of home to so many serving our country this holiday season. Right?? Thinking about this really got my emotions stirred up over the men and women that serve - AND their families. I was already a fan of Marie Callender, this is just another reason I guess. Also, best pot pie, hands down. I know - I haven't had one is a while, so so good! 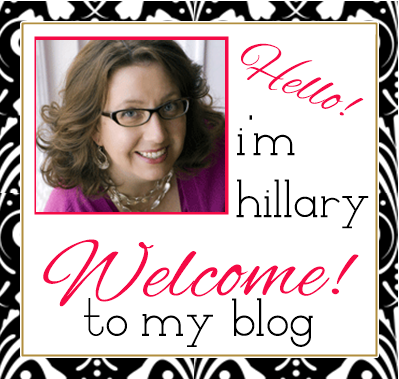 And yes - I love when a great brand gives back! We love Marie Callenders pies! This is awesome! I love their Mac & Cheese. I love this program! 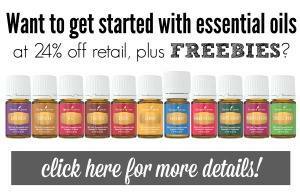 I've even shared on my Facebook page!